This is a Rose Quartz colored chakra-unisex-t-shirt. In addition to being magically beautiful, it is a great color therapy shirt. It makes an awesome gift to yourself or your best friends. There are various sizes and it ships worldwide. Order one today and add to your wellness program. The Chakra Unisex T-Shirt rocks! first of all, the season’s trendiest customer garment to buy and wear out on a sunny day – the chakra unisex t-shirt. 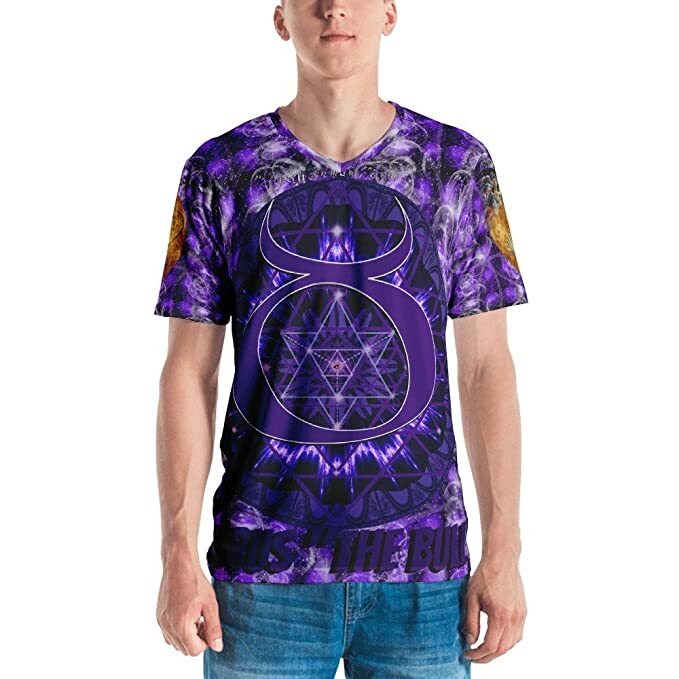 Many consumers call this shirt the Chakra Unisex T-Shirt. Customers enjoy this Chakra Unisex T-Shirt because it is a tight-fitting, yet incredibly comfortable crop tee. Most customers buy it large enough so that the shirt that lands just above the belly button or navel on your body. • The Chakra Unisex T-Shirt is 100% combed and ring-spun cotton (heather colors contain polyester). •Consider how comfortable the Chakra Unisex T-Shirt is. This shirt has a Fabric weight of 4.2 oz (142 g/m2). •This quality Chakra Unisex T-Shirt has a Shoulder-to-shoulder draping. •This sturdy Chakra Unisex T-Shirt is Side-seamed and built to last. Why The Chakra Unisex T-Shirt? Take this top with you on your journey to heal matters of the heart. The heart colors are either green or rose quartz pink. Both green and pink stand for maximum health. The concept of The Chakra Unisex T-Shirt, is to encourage peaceful mindfulness. Be mindful and thoughtful of the blissful behaviors that are associated with the chakra belief system. Each colored chakra has its own frequency of healing. Chakra Unisex T-Shirt, The color of health and beauty? The chakra colors are also have a slight impact on people that gaze upon the garment’s colorful, beauty and playful patterns. Consider looking at this Chakra Unisex T-Shirt as a wearable form of color therapy.